24 hour team, led by Mike Rogers. Click the button above to register for this team, or click the button to the right to donate. 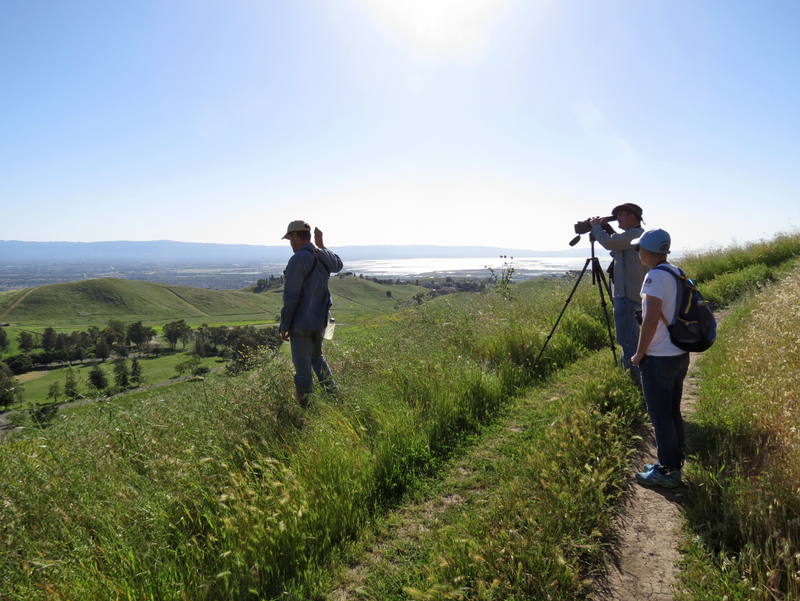 This is a high intensity day with one of the Bay Area's premier birders, Mike Rogers. Start your day early with owling and continue until sunset. This team has a history of seeing a huge number of species (160+) so join this team today and become part of the legend!